Athletes entering this group must display a desire for training on a committed basis. This level takes significant commitment from the families in support of their swimmer. The 13-15 team practices a minimum of three times per week for a total of 6-12 hours per week, the season will run from August through June and perhaps longer. 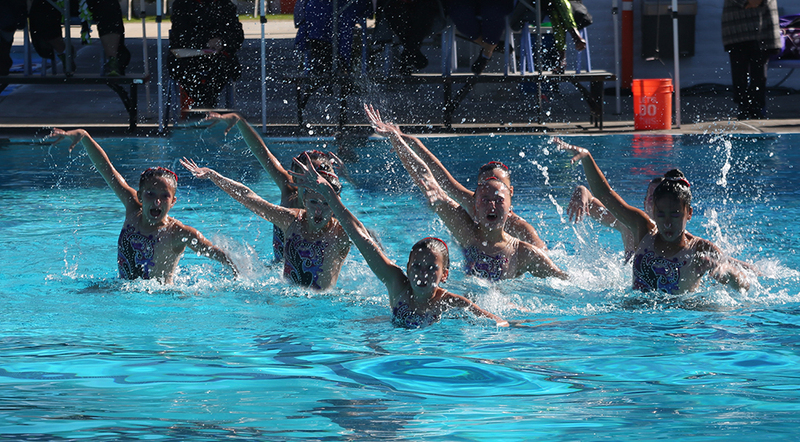 Swimmers compete in five to eight meets at local, regional and national levels. Practice includes both land and water training.